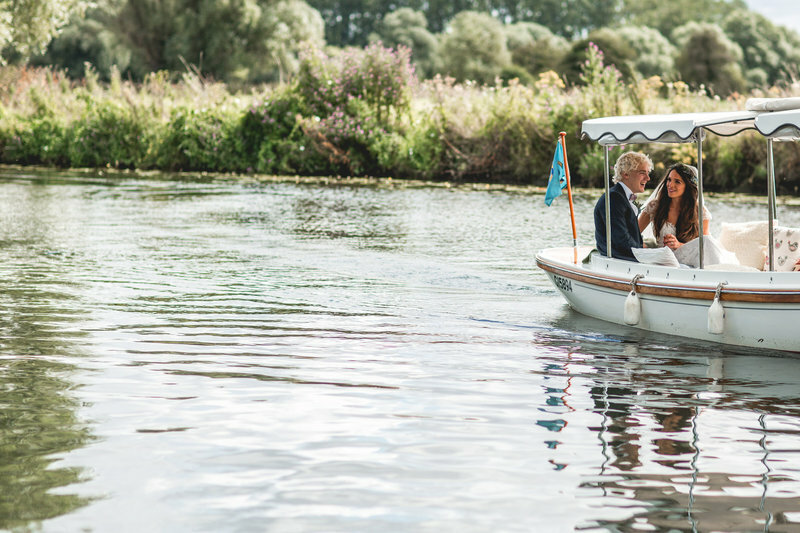 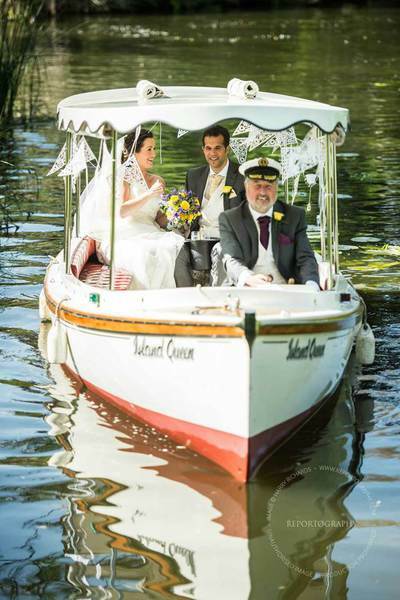 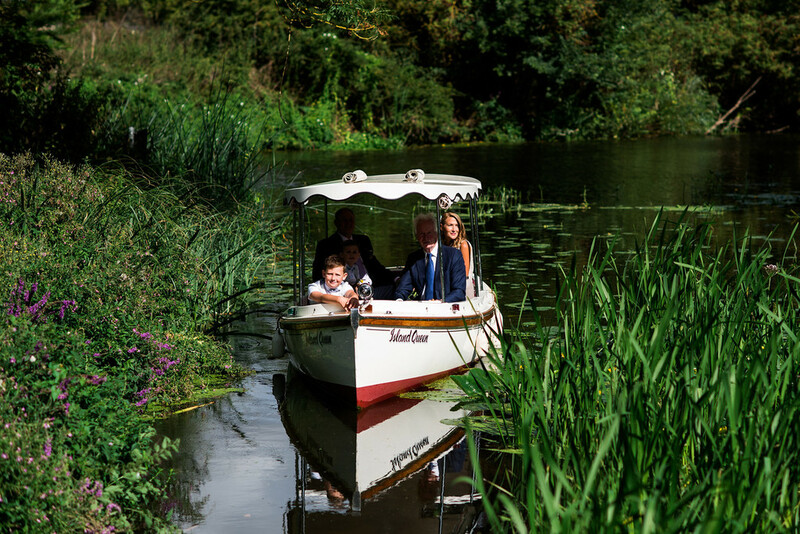 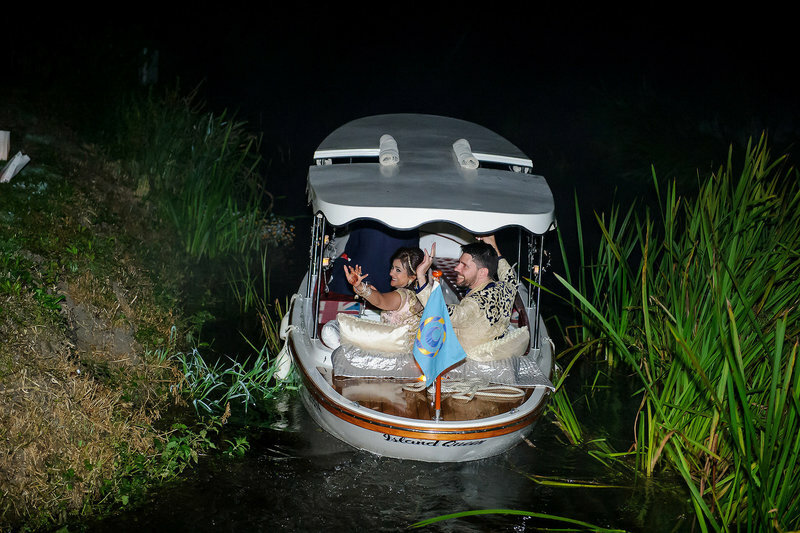 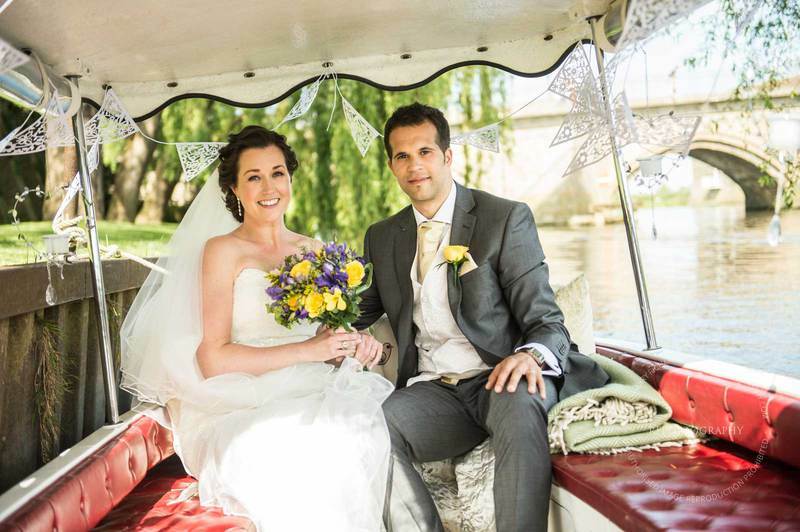 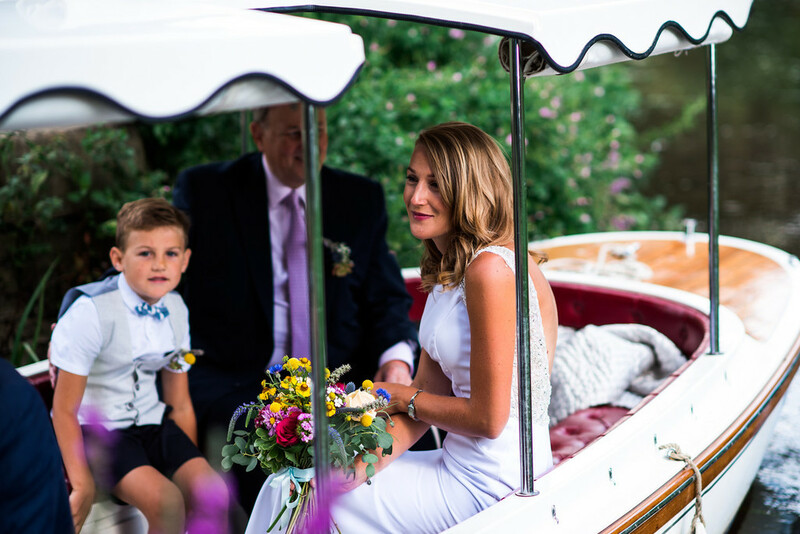 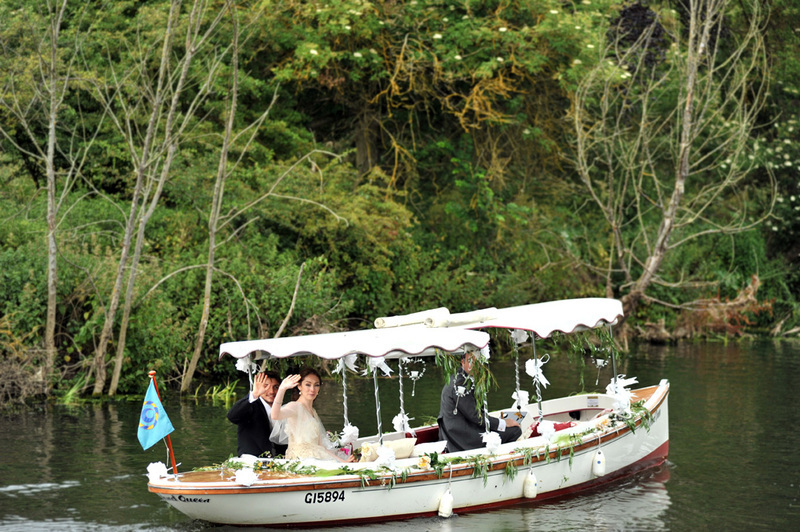 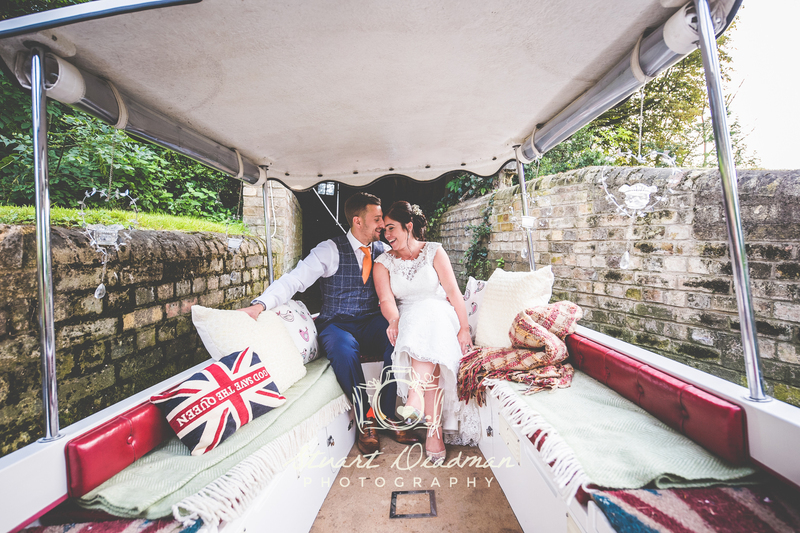 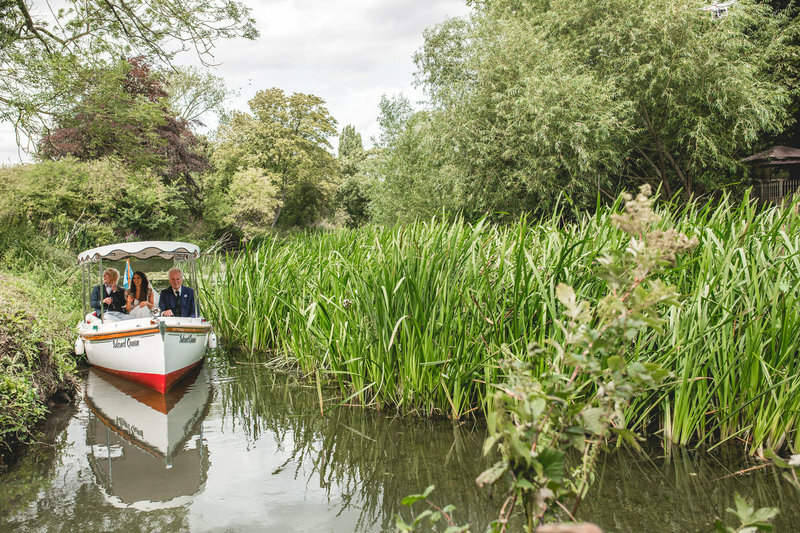 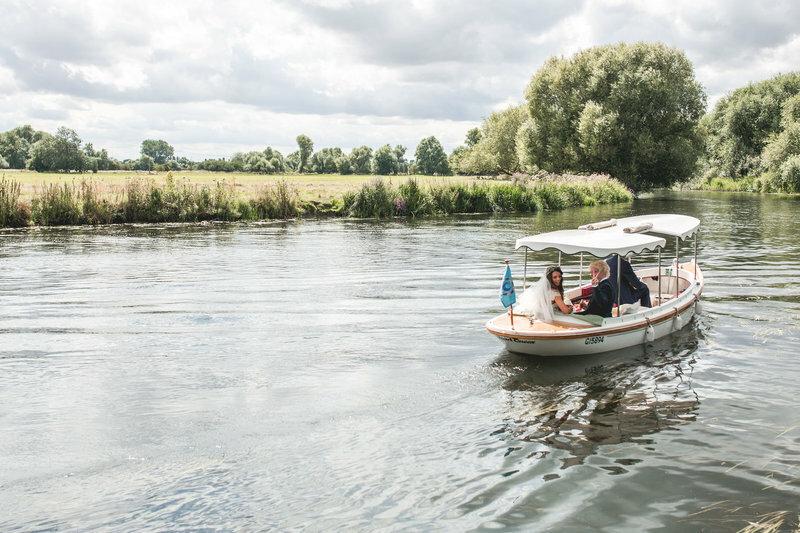 - arrive or depart in unique style and make the most of your riverside setting. 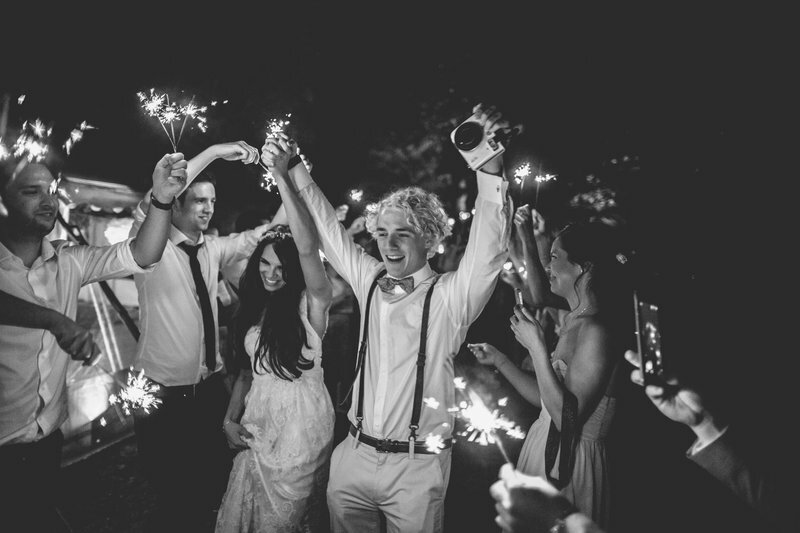 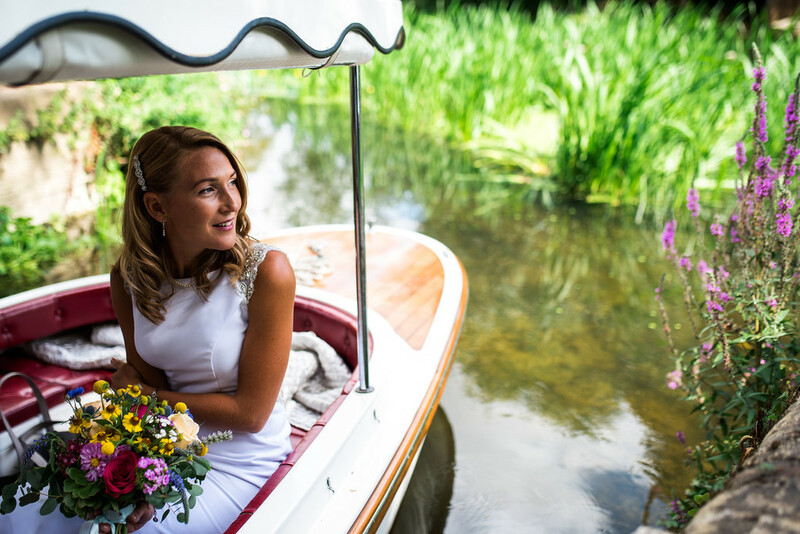 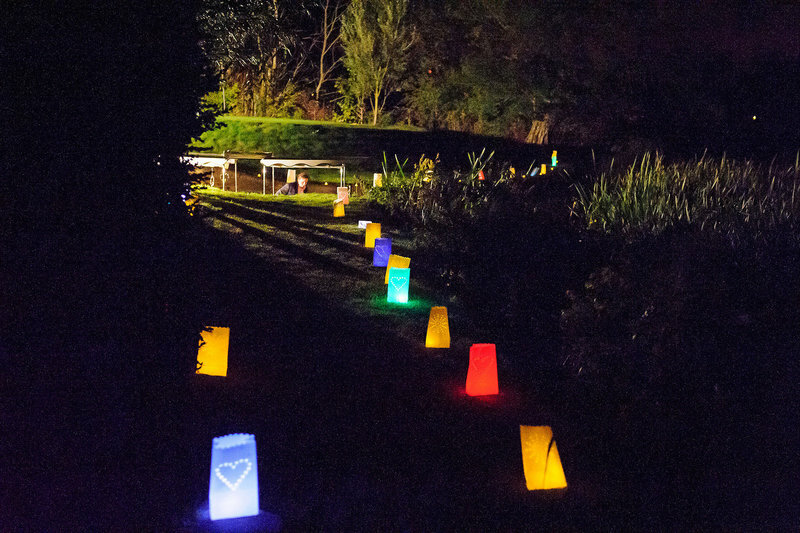 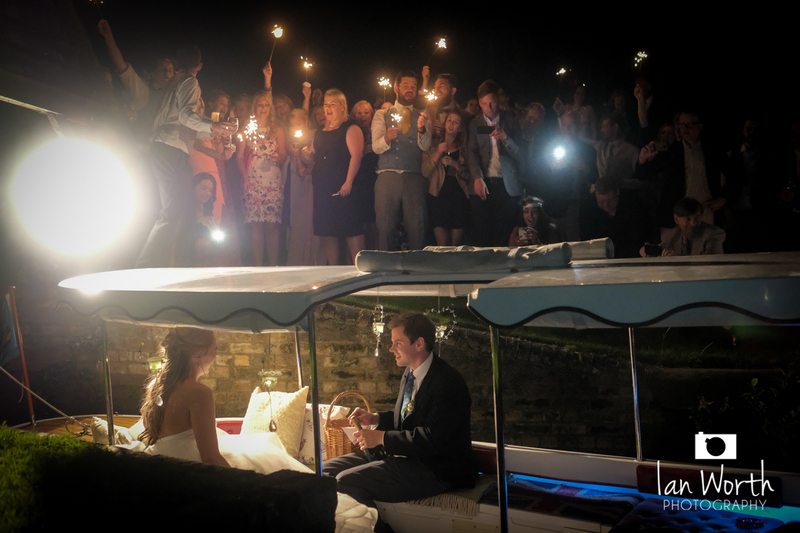 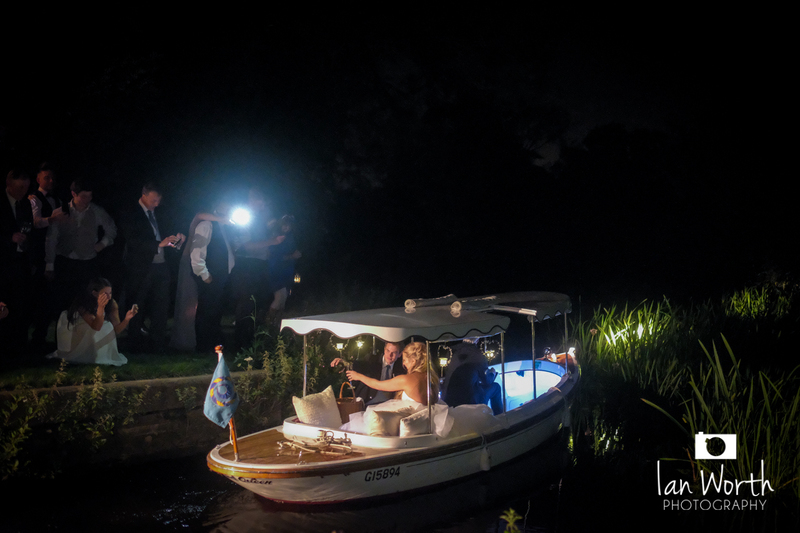 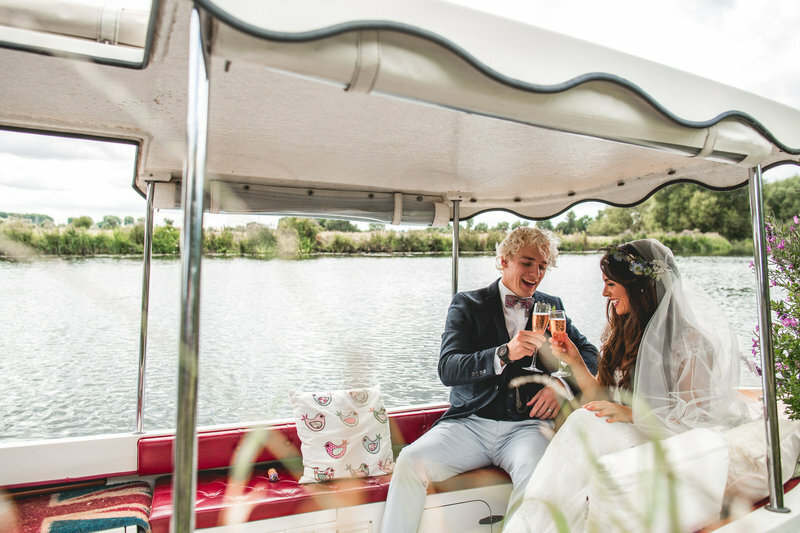 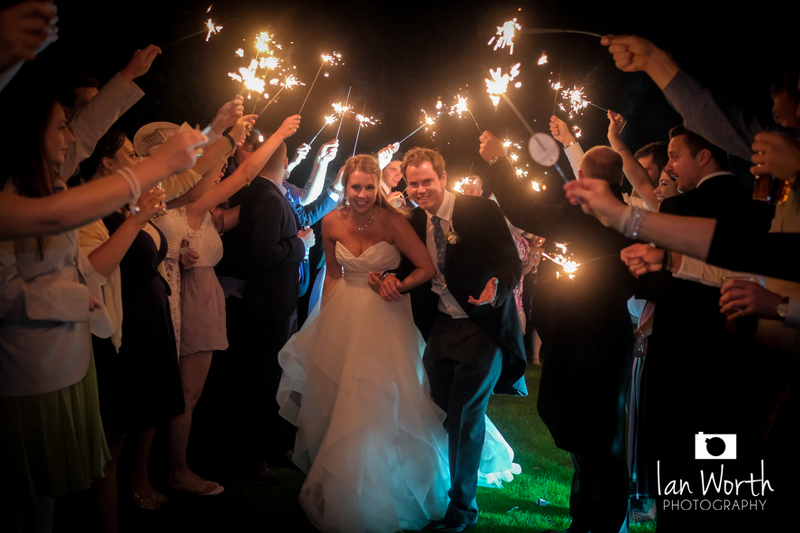 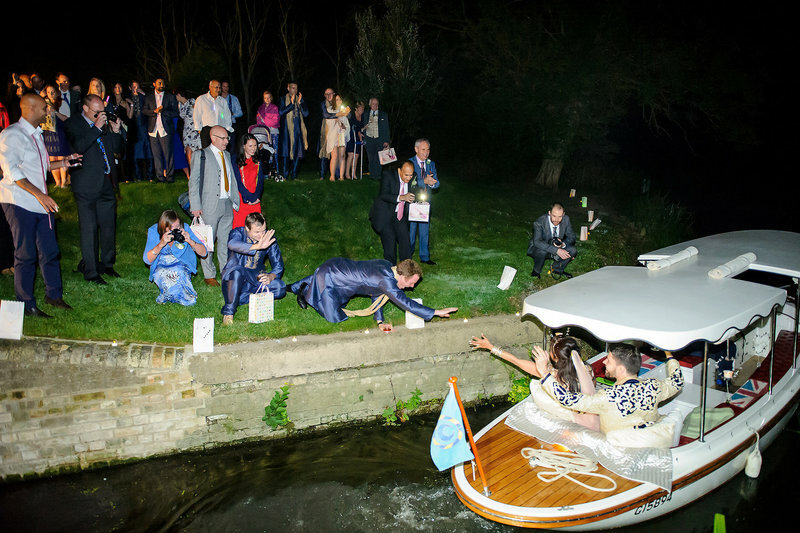 Whether you arrive from freshiny married from Church or make your evening exit surrounded by fairylights & sparklers, this is something special you and your guests will never forget! 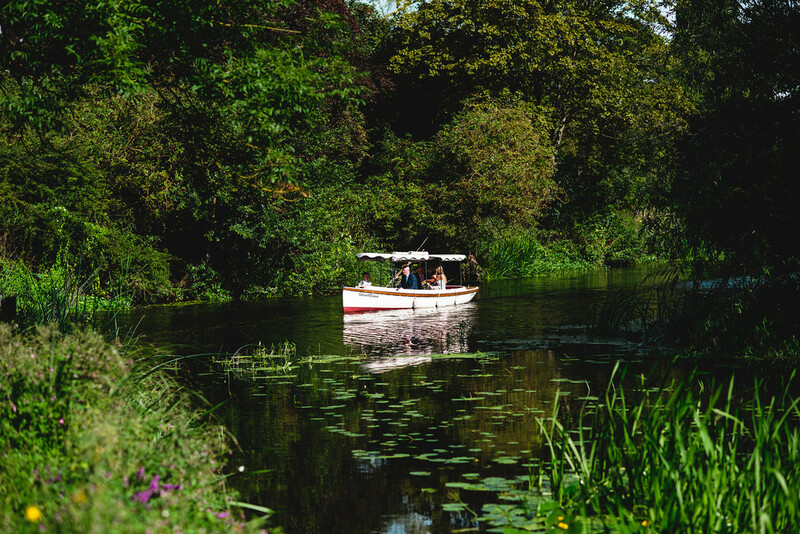 Additional trips are charged at £100.00 per trip.